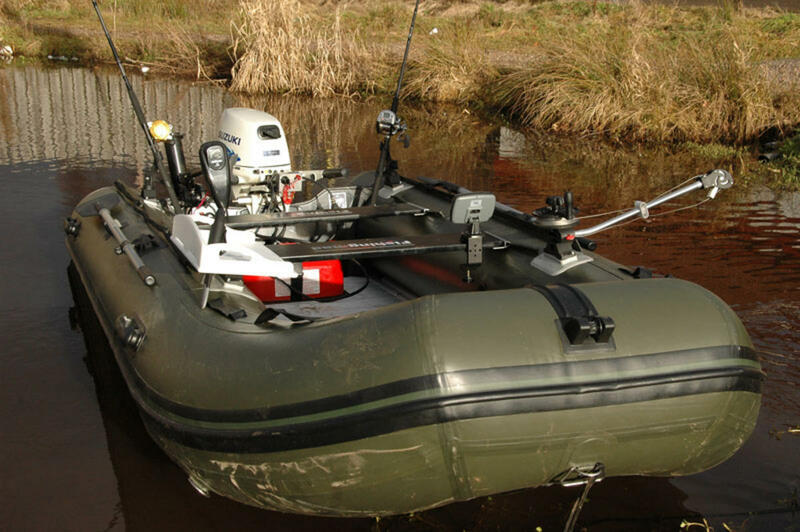 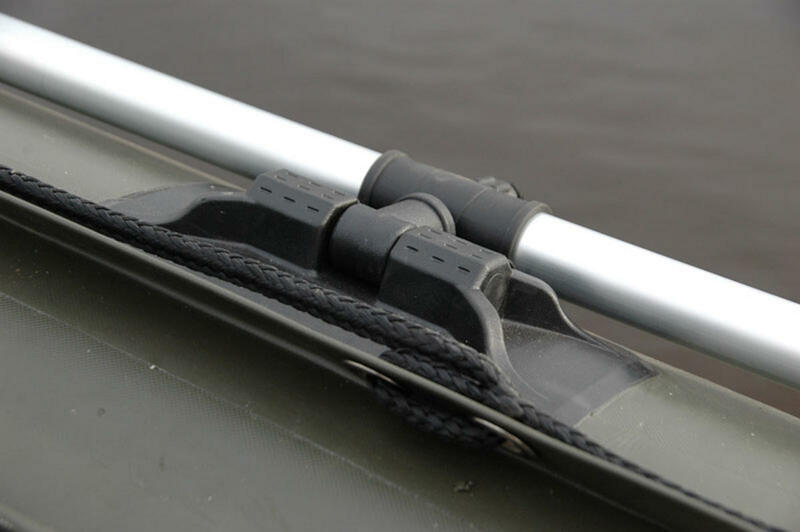 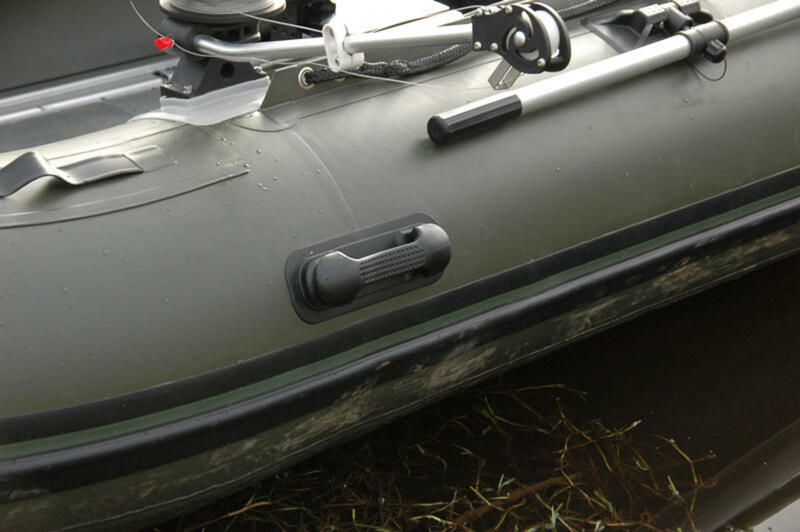 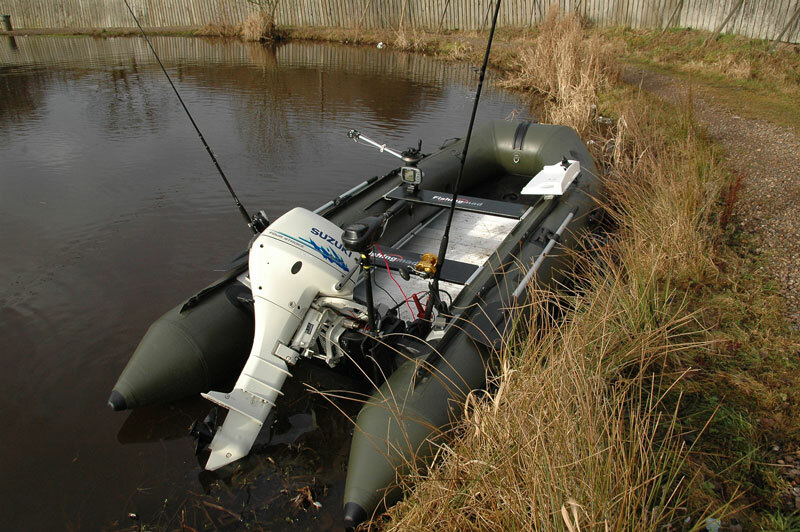 Inflatable fishing boats offer many benefits over a hard shell boat. 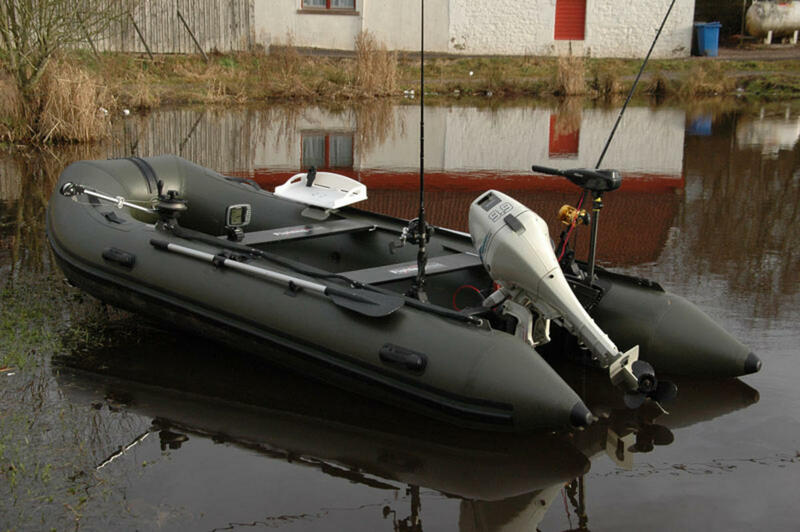 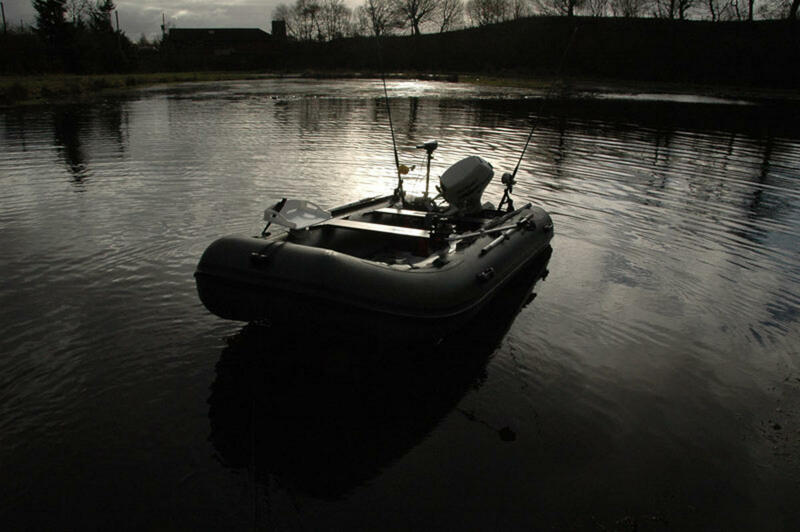 Inflatable boats are lightweight allowing for a smaller engine which is more fuel efficient. 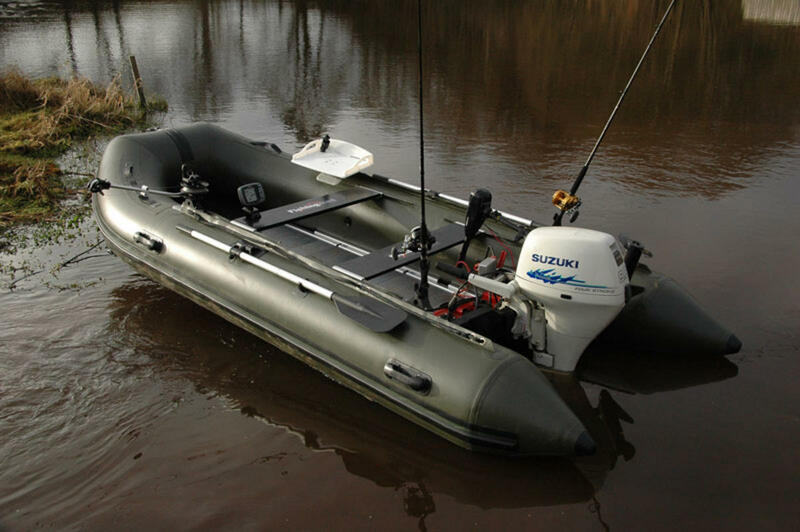 With the large inflatable tubes, inflatable boats will offer unsurpassed stability and a much higher load capacity when compared to "hard shell" rigid boats. 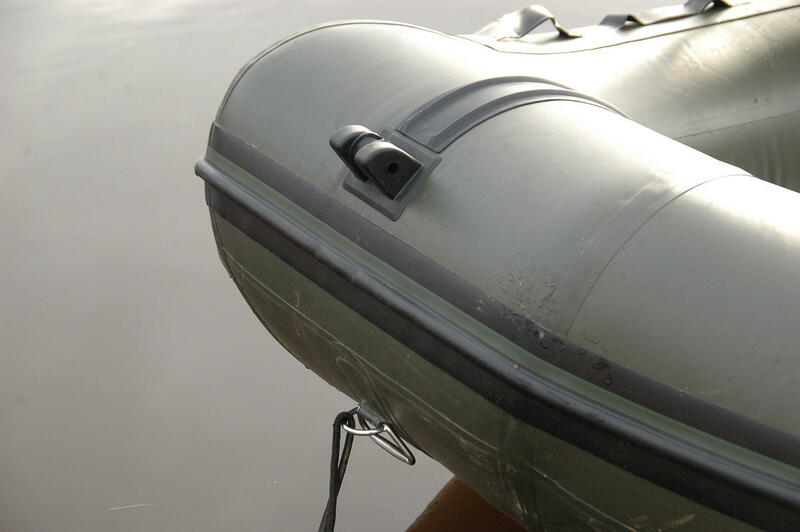 Inflatable boats are virtually unsinkable and can be packed down into bags, making them a great choice for portability and transport!